For sharing our expertise in food testing with the industry, today STC delivered a seminar on Molecular Testing in Food Industry at the Hong Kong Food Expo 2018 held at Hong Kong Convention and Exhibition Centre. During the seminar, we discussed about different food testing and methodology such as testing on Foodborne Microbes and Foodborne Viruses, species identification, Genetically Modified Organisms (GMO) testing, and testing of Animal-derived Ingredients in food. 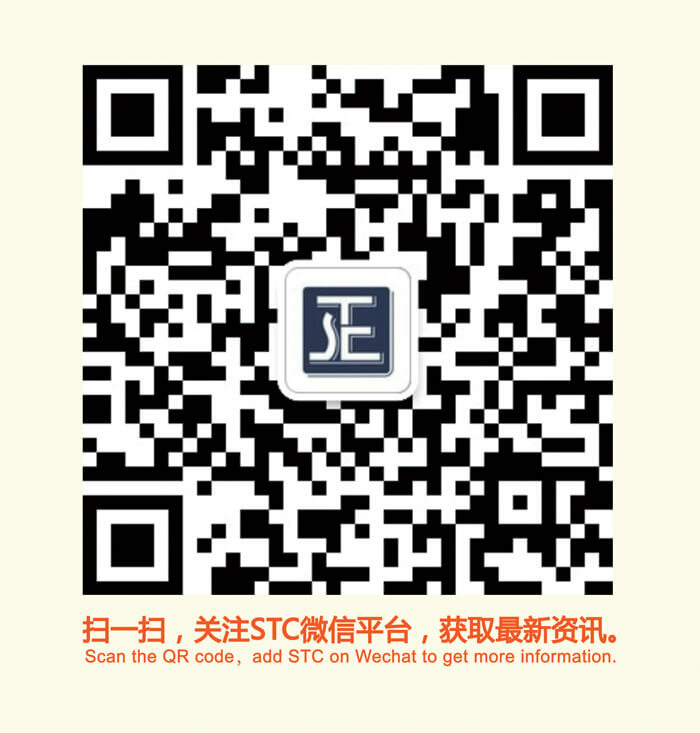 “STC has a very long history in providing food testing service. We are delighted to have this opportunity to share our expertise to the food industry. Going forward, STC will continue to expand our scope of service, supporting our customers and maintaining our leading position in the industry,” said Ms. Anne Chuah, STC’s Director of Food, Chemical and Textile Products.